Tao Deng is a research scientist in the Stem Cell Translation Laboratory within the Division of Pre-Clinical Innovation at NCATS. His research focuses on developing and optimizing highly efficient, chemically defined and scalable protocols directly differentiating human pluripotent stem cells (hPSCs) into multiple clinically usable cell types, with an emphasis on nociceptor sensory neuron differentiation, disease modeling and drug discovery related to the opioid crisis. 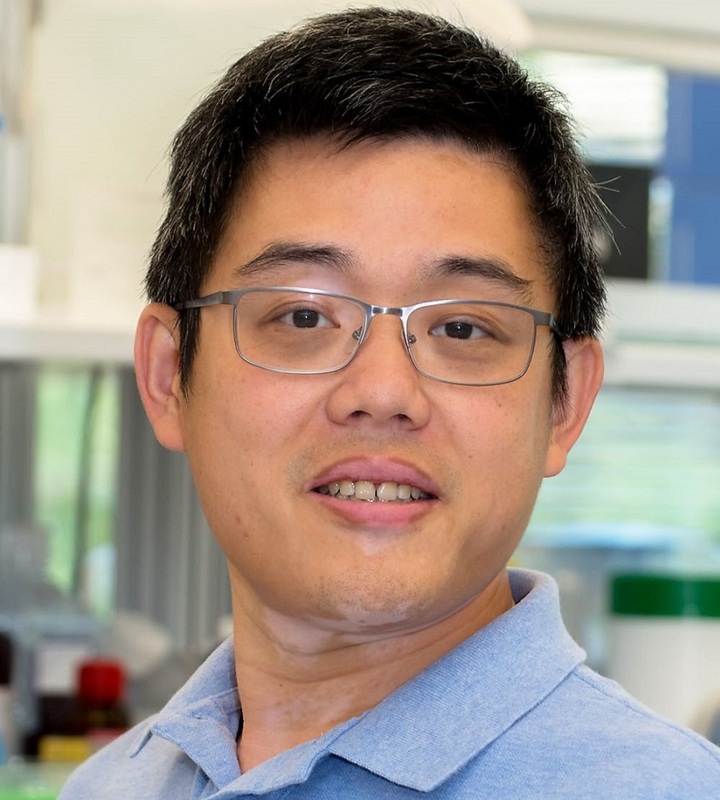 Prior to joining NCATS in 2017, Deng completed his postdoctoral training, starting in 2009, in the laboratory of Michael Bustin, Ph.D., at the National Cancer Institute (NCI), and became a research fellow in 2014. His research at NCI focused on epigenetic regulation, especially the chromatin dynamics during embryonic stem cell differentiation and reprogramming. He determined the genome-wide localization and regulatory functions of a family of chromatin architecture, high mobility group nucleosome-binding (HMGN) proteins. He further demonstrated that HMGN proteins epigenetically regulate neural ectoderm development and oligodendrocyte differentiation and that they play a role in maintaining cell identity by stabilizing the chromatin regulatory landscape and maintaining the epigenetic barrier. Deng received his Ph.D. in 2009 from the Shanghai Institute of Biochemistry and Cell Biology, Chinese Academy of Sciences, where he studied the epigenetic roles of DNA methyltransferase 3a (DNMT3a) and DNA methylation in malignant melanoma tumorigenesis. Deng is currently working on disease modeling and therapeutic strategies for fighting pain-related diseases and addressing the opioid crisis. He developed a highly efficient controlled 3D neurospheres-based hPSC differentiation protocol that can generate a large number of neural crest stem cells and mature nociceptor sensory neurons expressing corresponding receptors and ion channels and showing electrical activity. The future direction of this research will be to generate patient-derived induced pluripotent stem cells and nociceptors and to use these disease-specific nociceptors as model systems to better understand the pathological mechanisms of pain disorders. These efforts will also include high-throughput drug screening. Deng is currently collaborating with his colleagues on differentiation of human keratinocytes. He is also interested in epigenetic regulations (DNA methylation, histone modification and chromatin accessibility) during various differentiation processes. Interplay between H1 and HMGN epigenetically regulates OLIG1&2 expression and oligodendrocyte differentiation. HMGN proteins modulate chromatin regulatory sites and gene expression during activation of naïve B cells. HMGN1 modulates nucleosome occupancy and DNase I hypersensitivity at the CpG island promoters of embryonic stem cells. The HMGN family of chromatin-binding proteins: dynamic modulators of epigenetic processes.